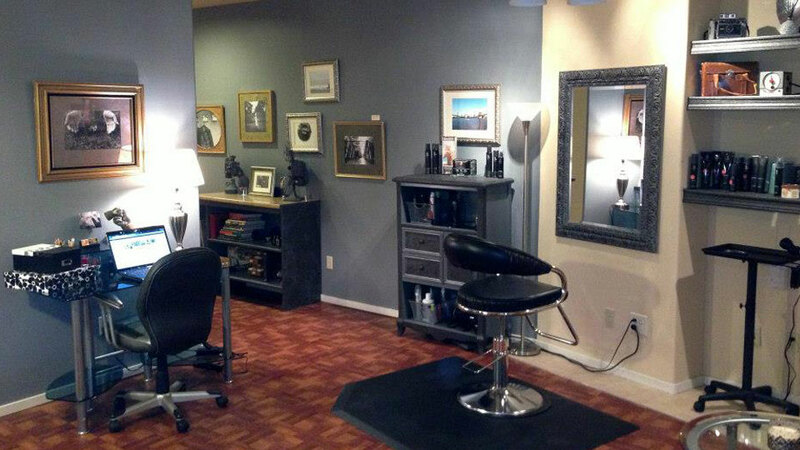 For all things hair, pop in to Curl Up & Dye Innovative Salon on Bend’s Westside. The salon is owned and operated by Debra Cyr, who says she has two main driving forces in her life; the passion for learning and the passion to help people. Learning has come in the form of her 20+ years in the salon industry; training with prestigious academies including Toni & Guy, Vidal Sassoon, Allen Edwards, and Redken, as well as working in salons in New York and Orange County, CA. Since 2005, clients have been coming to Curl Up & Dye to relax and unwind, be pampered, and get exceptional service from top notch professionals using premium hair products. Debra and her team of stylists are also committed to helping cancer treatment patients look and feel their best. If you are a patient, you are invited to the Hope Room where a dedicated stylist will have you looking and feeling your best in a comfortable, private setting. From a simple cut to a full hair makeover, including style and color, Curl Up & Dye will send you out the door smiling in style.